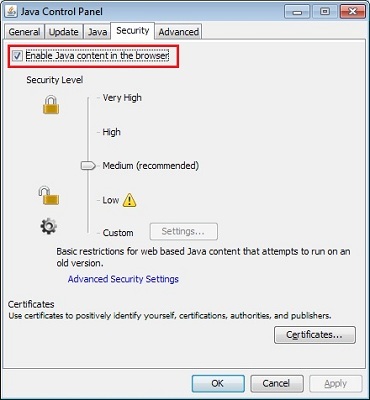 How to disable Java on your computer for all browsers including IE, Firefox, Chrome, Safari? 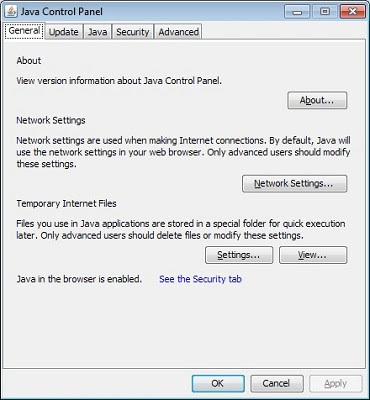 Answer: Disable Java through the Java Control Panel will disable Java in all browsers on your computer. Then where's the Java Control Panel on my computer? Drag the Mouse pointer to the bottom-right corner of the screen, then click on the Search icon.